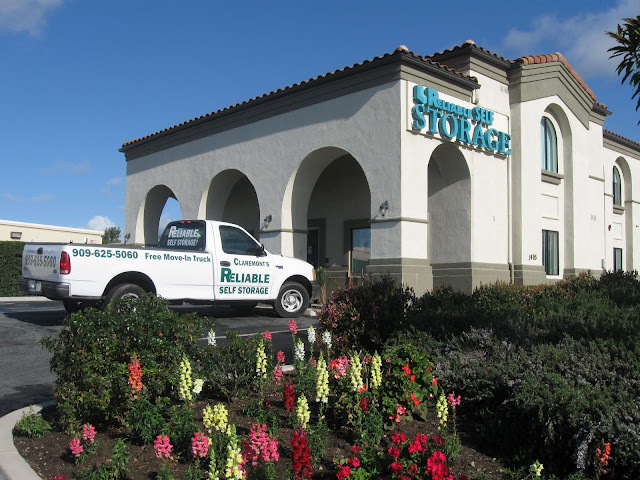 For your convenience, Reliable Self Storage provides a 10 foot, fully enclosed move-in truck. Our truck is available to assist you in transporting your goods into your storage unit. All Free Of Charge! Truck is subject to availability so be sure to call and reserve a time slot.